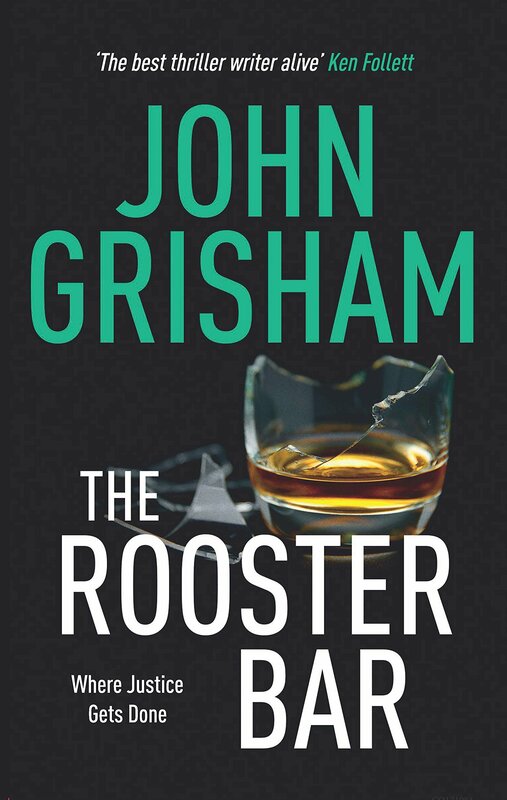 ohn Grisham's newest legal thriller takes you inside a law firm that shouldn't exist. So they begin plotting a way out. Maybe there's a way to escape their crushing debt, expose the bank and the scam, and make a few bucks in the process. But to do so, they have to leave law school, pretend they are qualified and go into battle with a billionaire and the FBI.